Noordwijk is a town and municipality in the west of the Netherlands, in the province of South Holland, with a population of 25.944. The municipality of Noordwijk consists of the communities Noordwijk aan Zee and Noordwijk-Binnen, separated by a narrow green belt. Besides its beaches, Noordwijk is also known for its bulb flower fields. It is located in an area called the “Dune and Bulb Region”. Tourist can also visit the Noordwijk Space Expo, or enjoy a day at the Beach Club O. In Noordwijk, you will also be able to find many high-quality gyms. 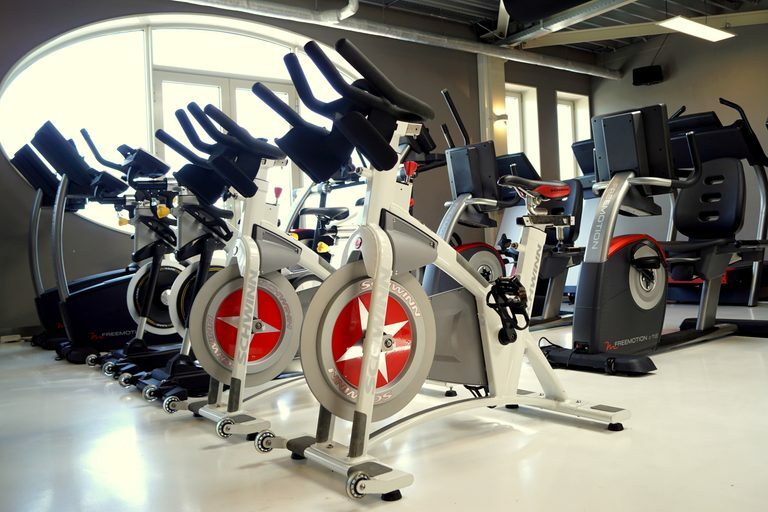 As the rest of the Netherlands, gyms in Noordwijk have a wide variety of fitness facilities. One of the most popular gyms is Njoy Fitness, where you gym find everything from cardio equipment, free weights to machines. The gym also provides different classes, and top workouts includes yoga, TRX and Crossfit. After a good workout session at Njoy Fitness, you are able to go for a swim in their very own pool. Gym memberships are changing, and more people are looking for ‘on the road’ solutions. Therefore, at Njoy Fitness locals and visitors have the option to buy a day pass to the gym, which gives them the ability to pay as you go. Driving through the Netherlands and I had to spend the night in Noordwijk. Woke up and hit the gym after breakfast. Thank you Trainaway. Moved out of the city to nice, small, quiet town called Noordwijk. My wife and I love exercising and did just that thanks to TrainAway after we moved. Very easy and pleasant to use even in Noordwijk. You can even search for specific things you’re looking for, like Crossfit! Own a gym in Noordwijk?